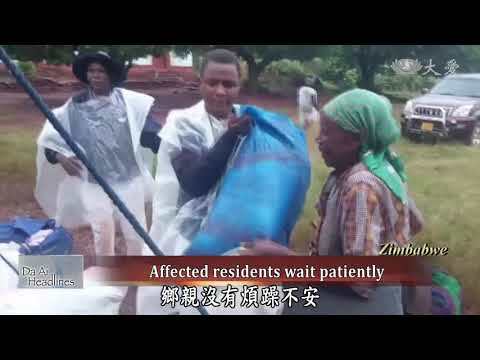 Tzu Chi volunteers from Malaysia arrived in Zimbabwe to help with distributing supplies to Cyclone Idai survivors. As food was in short supply, conditions in Malawi shelters for Cyclone Idai survivors were abysmal. Tzu Chi volunteers managed to buy corn flour for the survivors. Cyclone Idai has wrought havoc to the community near the Shire River in Malawi, and the survivors are trying to cope with difficulties in the aftermath. 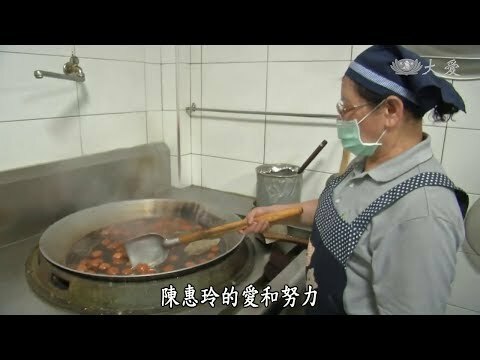 A woman working at a restaurant in Tainan, Taiwan cooks and sells tea eggs and donates her earnings to cyclone-stricken African countries. 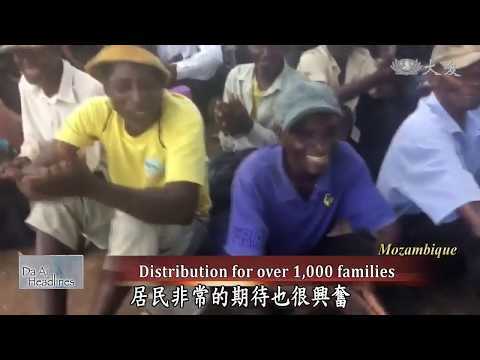 Tzu Chi distributed supplies to Cyclone Idai survivors in Zimbabwe. 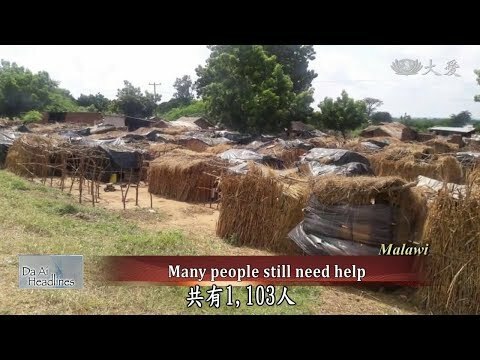 Tzu Chi volunteers visited Cyclone Idai survivors in their thatched shelters in Malawi. As scores of houses in Malawi were shattered by Cyclone Idai, new homes are being constructed at ground zero. 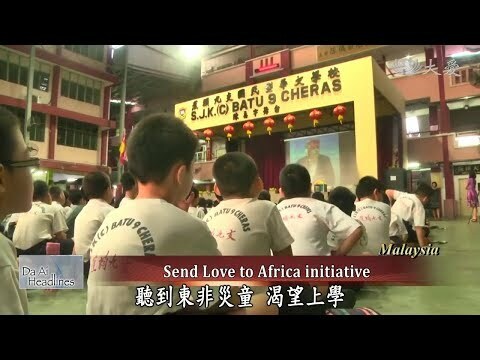 A charity event was staged by Tzu Chi in Banqiao, Taiwan to send love to Africa after Cyclone Idai struck the region. Tzu Chi surveys Cyclone Idai's disastrous impact on Mozambique from the air. 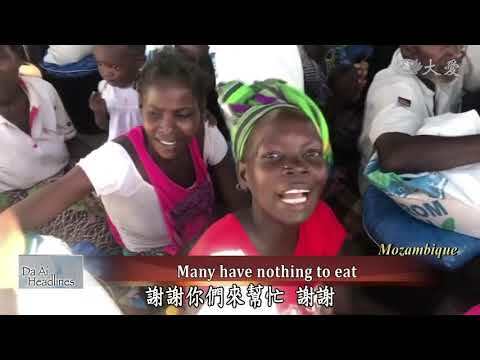 Tzu Chi volunteers visited the worst-hit regions in Malawi, gauging the severity. A group of Malawi youths helped packaging corn flour for them to be sent to those in need. 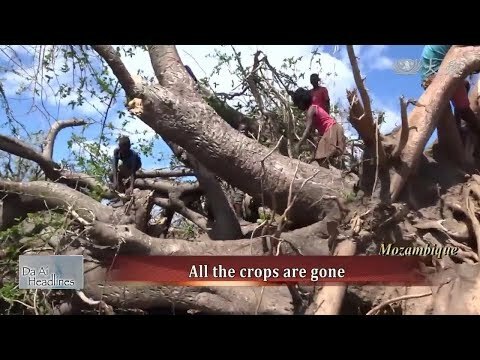 Crops were destroyed and houses were crushed after Cyclone Idai swept past Mozambique. 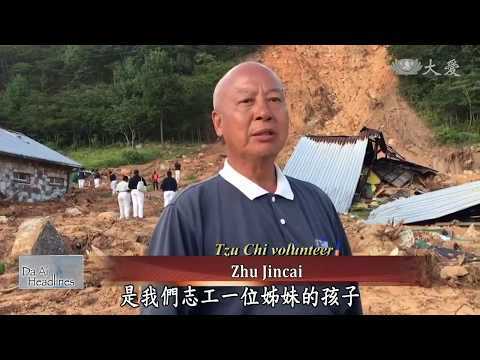 Survivors are struggling on in the face of adversity, and Tzu Chi volunteers are helping. 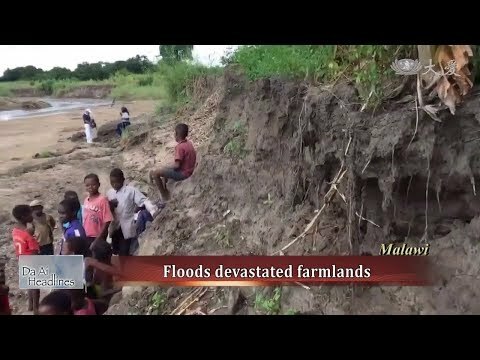 Mulanje, Malawi, has been gravely damaged by the flood, with roads ruined and houses destroyed. Tzu Chi volunteers paid a visit to assess the severity. Cyclone Idai's relentless force has brought down houses in Malawi, but brick by brick residents are rebuilding their homes. As Malaysian students were told of desperation in African countries incurred by Cyclone Idai, many were inspired to give, to help and even to travel to Africa to be volunteers. A Malaysian girl was hosting a charity event on her vegetarian birthday party for Eastern African countries badly hit by Cyclone Idai. After homes in Malawi were shattered by Cyclone Idai, Tzu Chi volunteers visited Blantyre to help survivors rebuild homes. Cyclone Idai devastated Mozambique and left many places in ruins. But as far as Rosinha, aged 8, is concerned, drying her books when the sun comes out is the priority. After Africa was severely hit by Cyclone Idai, staff at Tzu Chi's cultural center in Taipei, Taiwan held a charity event to lend a helping hand. 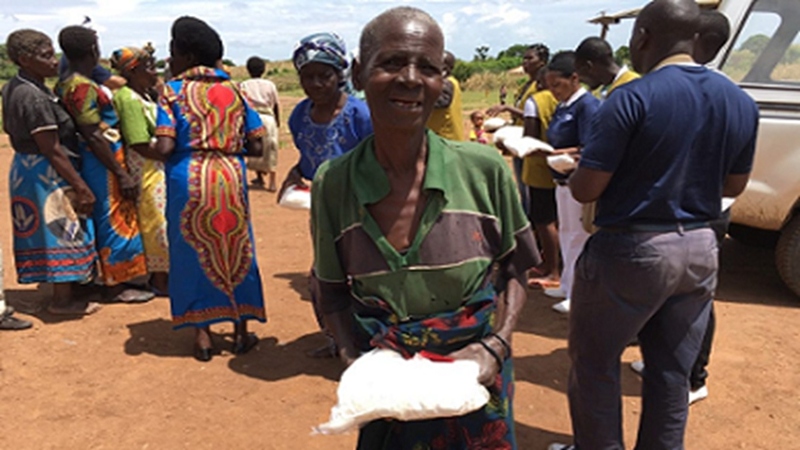 In Mozambique, Tzu Chi volunteers went to Nhamatand Village on April 7 to deliver aid supplies to around 1,000 families affected by Cyclone Idai. Tzu Chi volunteers in Zimbabwe surveyed the damage done to a secondary school dormitory by Cyclone Idai. 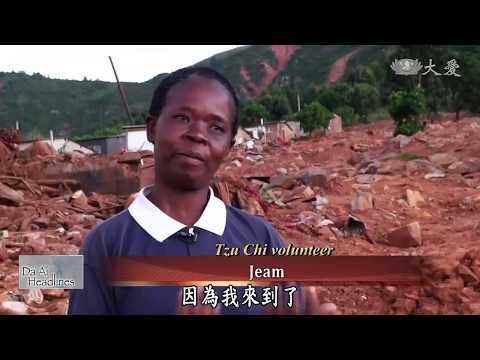 In Zimbabwe, a Tzu Chi volunteer lost four of her family members to Cyclone Idai, but she left her grief behind and took part in Tzu Chi's relief work. 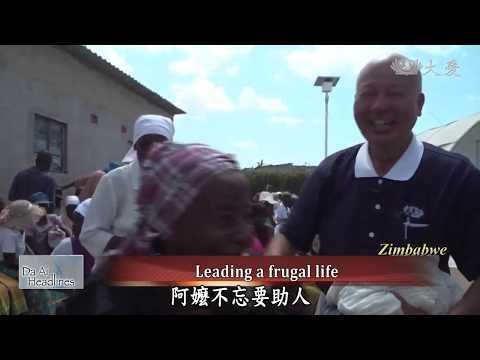 Tzu Chi held its first large-scale aid distribution in Chimanimani, Zimbabwe. In Zimbabwe, Tzu Chi volunteers are heading toward the worst-hit area, Chimanimani, and have reached a mid-way station, Skyline. 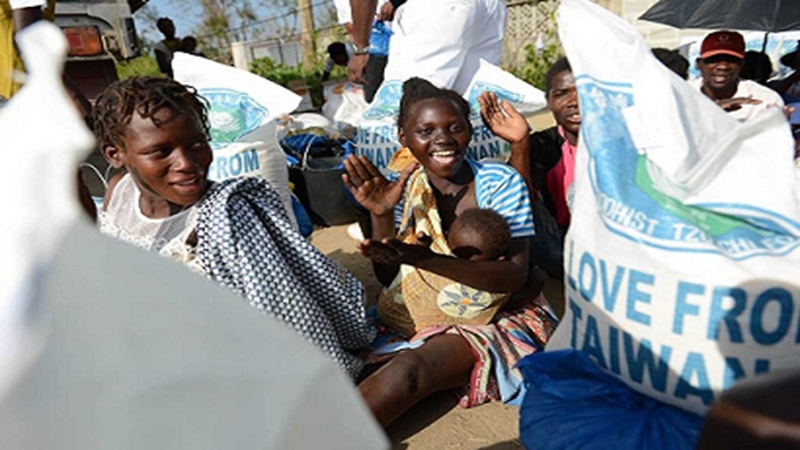 Tzu Chi volunteers in Mozambique are preparing food supplies for those affected by Cyclone Idai. 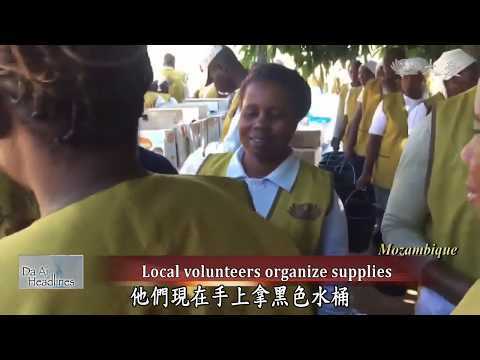 More than 500 local volunteers have gathered at Tzu Chi Office in Maputo, Mozambique to help pack aid supplies. 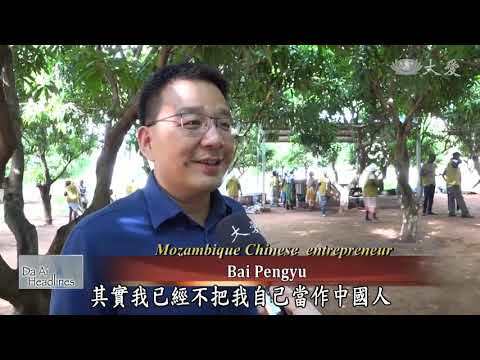 In Mozambique, many entrepreneurs are helping Tzu Chi with its disaster relief efforts, including purchasing, transporting and storing aid supplies. Cyclone Idai has destroyed more than 3,000 classrooms in Mozambique. Local Tzu Chi volunteers are looking at how they can help. 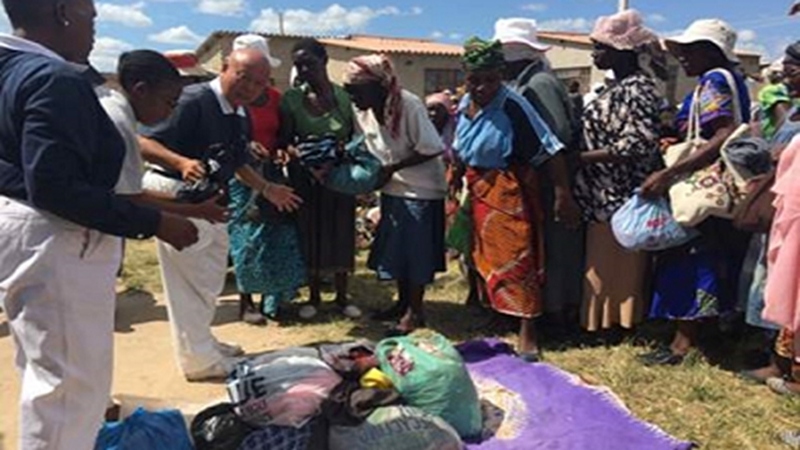 In Zimbabwe, Tzu Chi volunteers are preparing aid supplies for Cyclone Idai survivors. Many locals, despite being poor, help in any way they can. 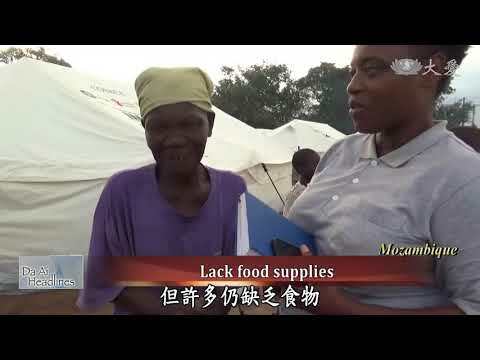 Tzu Chi volunteers are carrying out disaster relief in Mozambique and Zimbabwe for those affected by Cyclone Idai. Tzu Chi volunteers in Tainan, Taiwan launch the Send Love to Africa initiative. 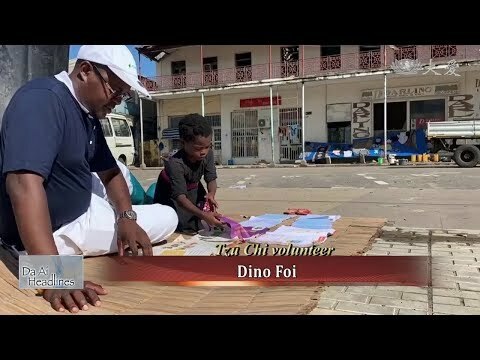 In Turkey and Malaysia, local Tzu Chi volunteers are fundraising for Cyclone Idai survivors in Africa. 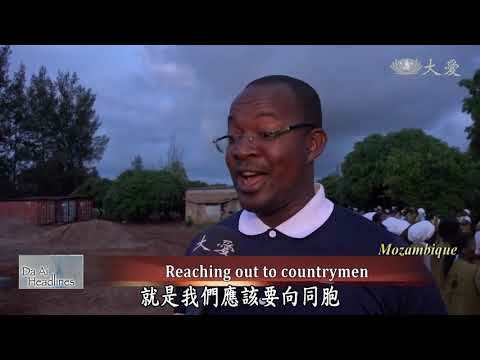 Tzu Chi volunteers in Mozambique visit the disaster areas to see how they can help those affected by Cyclone Idai. 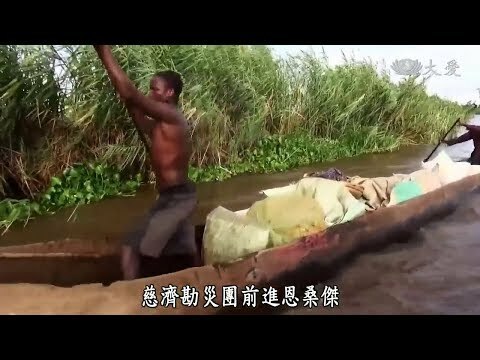 Tzu Chi volunteers across the world are fundraising for Cyclone Idai survivors in Africa. In a shelter in Mozambique, food is so scarce that 44 people have to share one cup of beans after they are cooked with water. 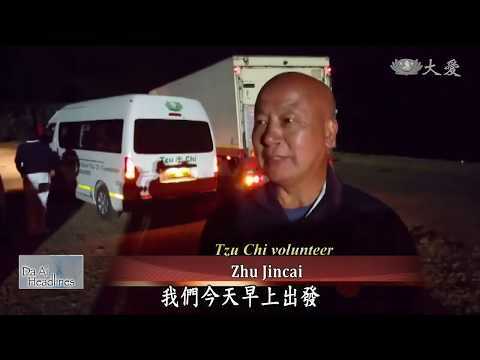 Local Tzu Chi volunteers in South Africa overcome all obstacles to reach to those affected by Cyclone Idai. 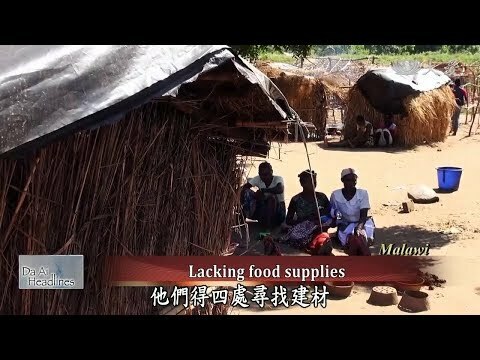 Feeling deeply for Cyclone Idai survivors who don’t have clean drinking water and places to live, Dharma Master Cheng Yen asks everyone to give them a helping hand. In a school-turned shelter for Cyclone Idai survivors in Mozambique, over 3,000 people have to share 15 classrooms and six toilets. 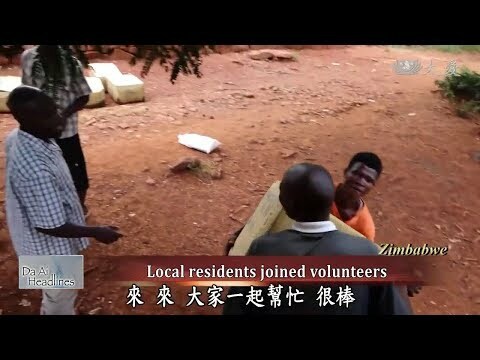 Tzu Chi volunteers in Zimbabwe give out water purification solutions to those affected by Cyclone Idai, while Tzu Chi volunteers from South Africa went to Malawi to give out supplies. 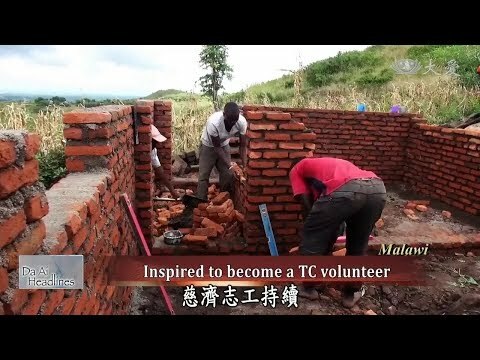 Tzu Chi volunteers from South Africa help to build brick houses for those affected by Cyclone Idai. Many locals are also inspired to give of themselves. In Beira, Mozambique, after the devastation of Cyclone Idai, food prices tripled and people have to wait in a long line to buy bread.